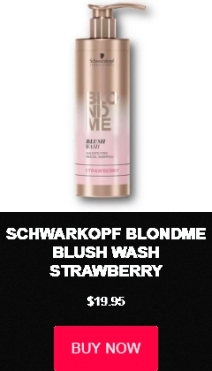 This leave-in cream acts as a conditioner. 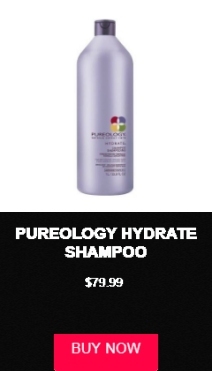 It hydrates and nourishes hair for beautifully defined curls with an anti-frizz effect. 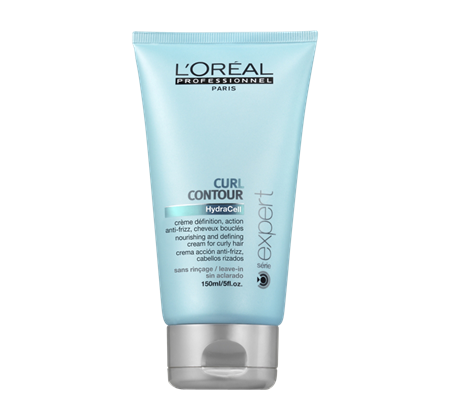 Click here to find out more about CURL CONTOUR Leave-in on the Official L’Oreal Professionnel Website. 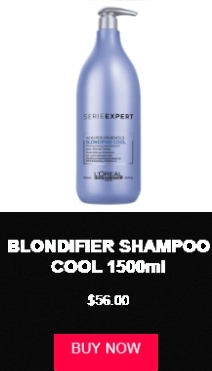 This non-greasy spray does the trick. Using Hydracell technology, this curl enhancing spray is able to nourish even the finest curls, leaving them glossy and feeling reinforced. 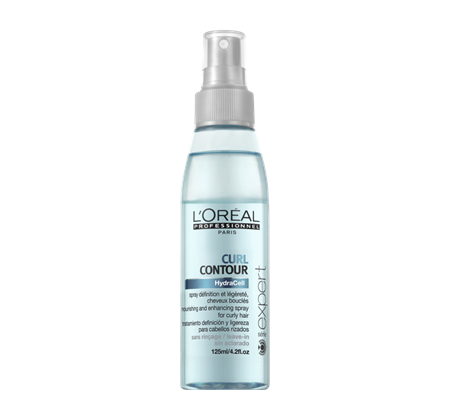 Click here to find out more about CURL CONTOUR Spray on the Official L’Oreal Professionnel Website. 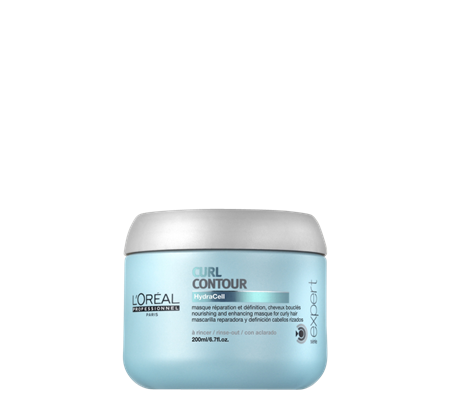 Click here to find out more about CURL CONTOUR Masque on the Official L’Oreal Professionnel Website.